We are looking for experienced, full-time stylists to join our team. 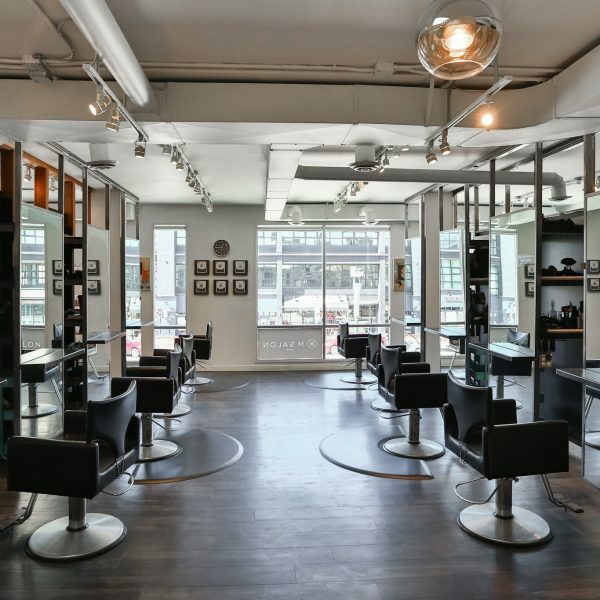 If working in the heart of Mission, at a continuously evolving salon, interests you, we can help! Our interactive staff and engaging atmosphere make M Salon such an amazing place to be. We allow you to have complete control over your schedule, so you pick your ideal hours/days to work. M Salon is planning to open Mondays and Tuesdays to accommodate stylists looking for part-time positions. or msaloncalgary@telus.net for more information.